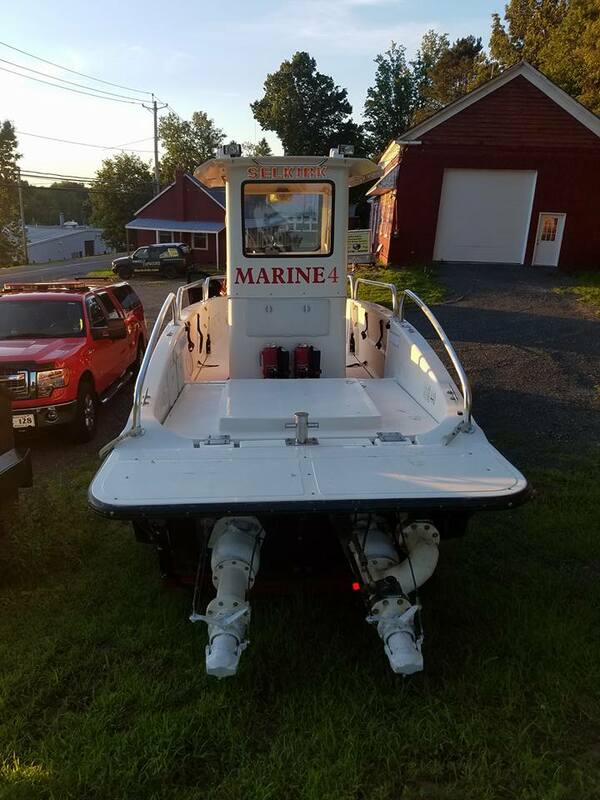 The Selkirk Fire Department is pleased to announce the purchase of the former Troy Fire Department Marine-1 Fire Boat. 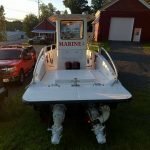 The 2010 Harbor Guard Firehawk boat has been renamed to Selkirk FD Marine-4, and will replace the former 1989 Larsen Fire Boat Rescue-4. 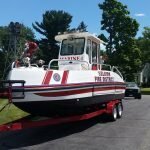 The boat has a 1000GPM capacity, and can shoot a stream of water 75ft. 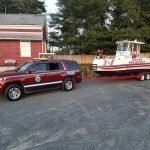 Selkirk FD maintains the area of the Hudson River that borders its Fire District. Which goes from the Albany City Line, down to the Coeymans Town Line. 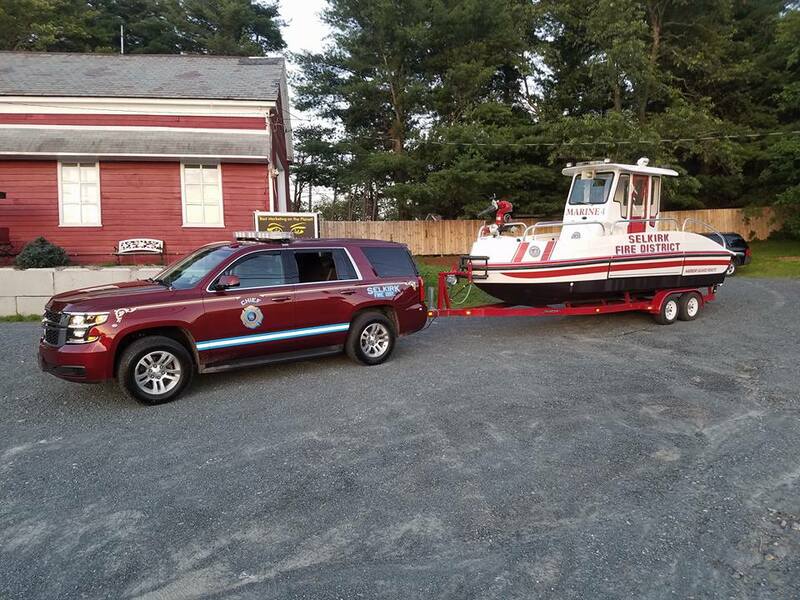 SFD Marine-4 will be stationed at the Henry Hudson Park, in the same location where Rescue-4 was kept. 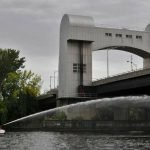 Over the years SFD has been called to the river for various river rescue calls, and boat fires. 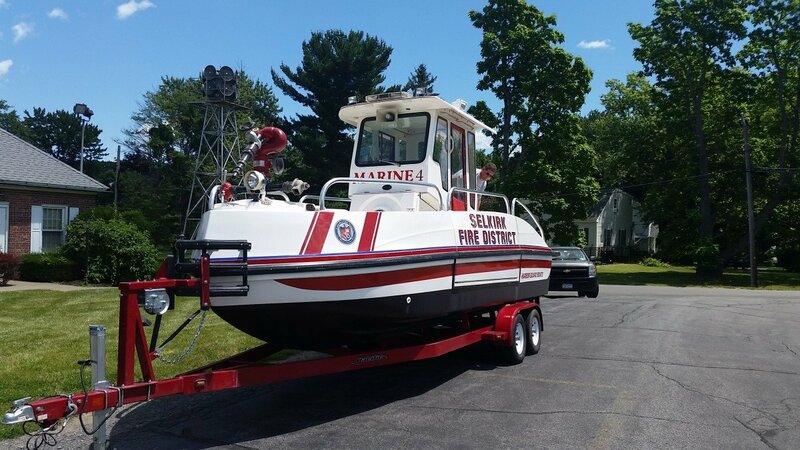 Marine-4 will serve its new department proudly, just as it did for the Troy FD. 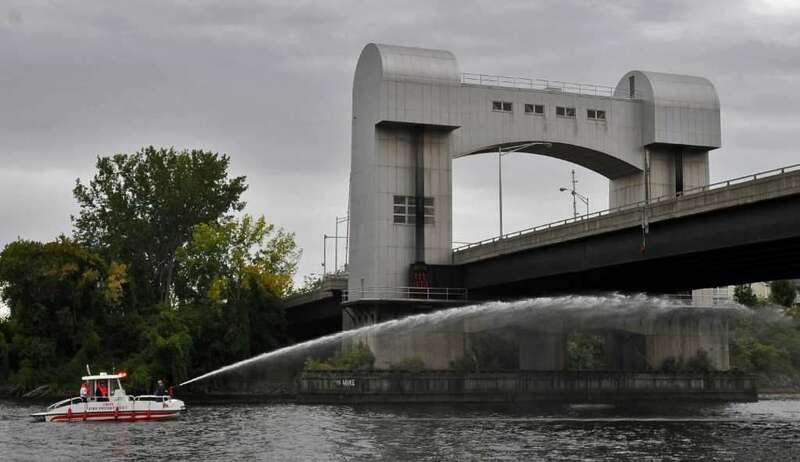 The last picture shows the boat, as Marine-1, being used during a training exercise, down at the Green Island Bridge.